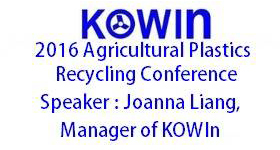 Professional Plastic Recycling & Reproducing Turn Key Plant Manufacturer. Especially for various types of plastic film. 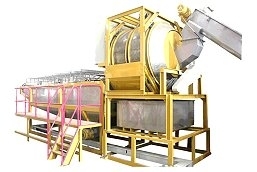 After crushing and washing, clean the film by flush-type trommel with water to remove the contamination and then the material enters the sinking & floating sorting tank. A sinking & floating separation tank of special design. 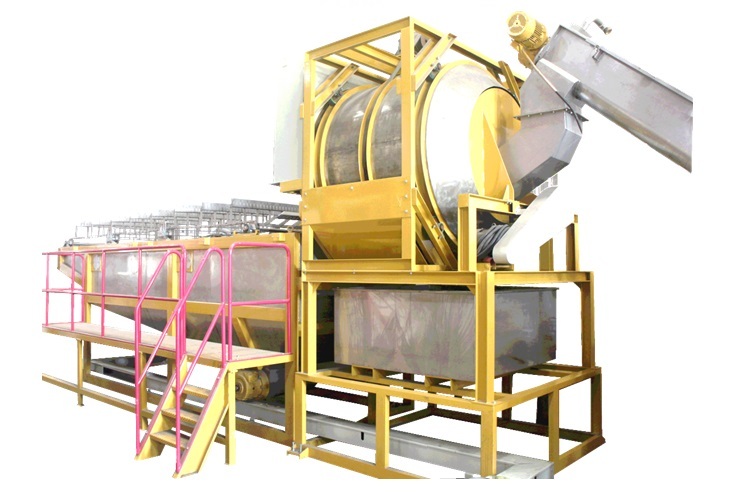 Separate different types of plastic material by specific weight. Non-disturb design, which benefits a fast and stable separation, so as to achieve the best film cleanness. 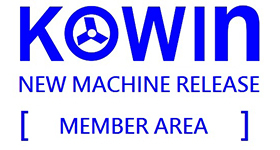 Copyright © KO WIN YANG INDUSTRIAL CO., LTD.